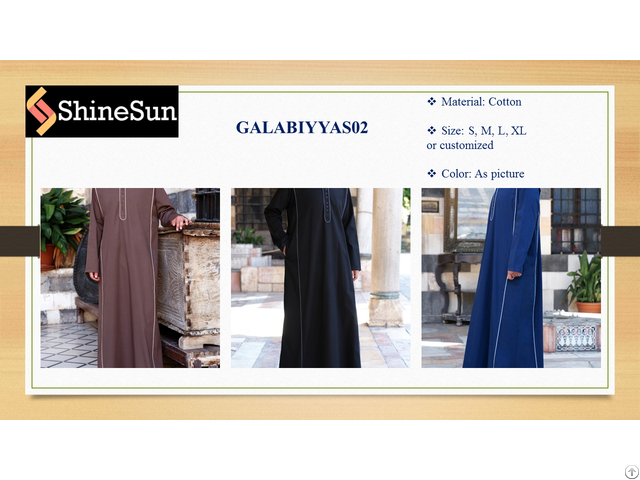 Distinguish yourself with refinement in our classic Galabiyyas02. With its handsome contrast piping and impeccable detailing you'll be sure to stand out from the crowd. 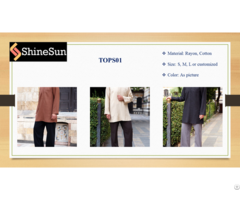 The cut is generous to allow for extra modesty and ease of movement.